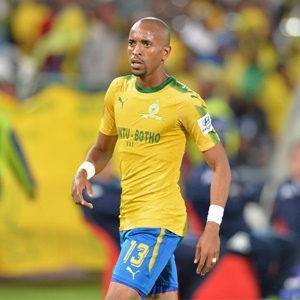 Cape Town - Mamelodi Sundowns destroyer Tiyani Mabunda believes the sad passing of Sinethemba Jantjie in a car accident is a lesson for Absa Premiership footballers to take care of their families. He told reporters as quoted by the TimesLIVE website: "It really pained me. At first I thought it was one of the jokes that usually go on the 1st of April.